Jessica Retis is Associate Professor of Journalism, California State University Northridge, USA. She is author of Immigrant Media Spaces in Madrid: Genesis and Evolution, and co-author of BBC & TVE Daily Newscasts: Professionals and Audiences' Discourses. She has edited several works including Immigration and Media: Proposals for Journalists. 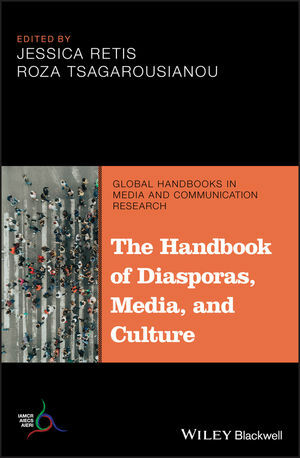 Roza Tsagarousianou is Reader in Media and Communication, CAMRI, University of Westminster, UK. She is author of Islam in Europe: Public Spaces and Civic Networks and of Diasporic Cultures and Globalization, and co-author of Cyberdemocracy: Technology, Cities & Civic Networks.